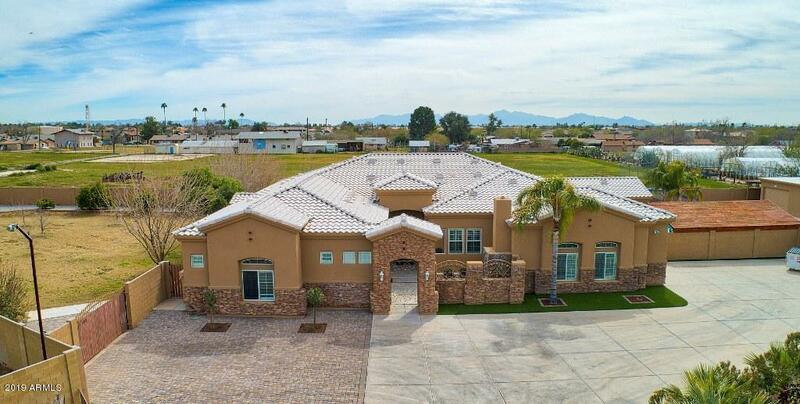 All POR OF W2 NE4 NW4 SW4 SEC homes currently listed for sale in Peoria as of 04/24/2019 are shown below. You can change the search criteria at any time by pressing the 'Change Search' button below. "Like NEW elegant custom home on 1 acre private lot with no HOA. Exceptional quality 4 bdrm, 3.5 Baths, PLUS Game Rm + Office. Open floorplan with 18' ceilings, stacked stone fireplaces and gourmet island kitchen with Granite, Cherry Cabinetry, Dual Ovens,GE Monogram appliances & Walk-in Pantry. Large Master BR retreat with stone fireplace & luxurious spa bath featuring romantic jetted tub & snail shower. Yard is a private oasis with $160K pebblesheen pool, raised italian travertine decking, sp"